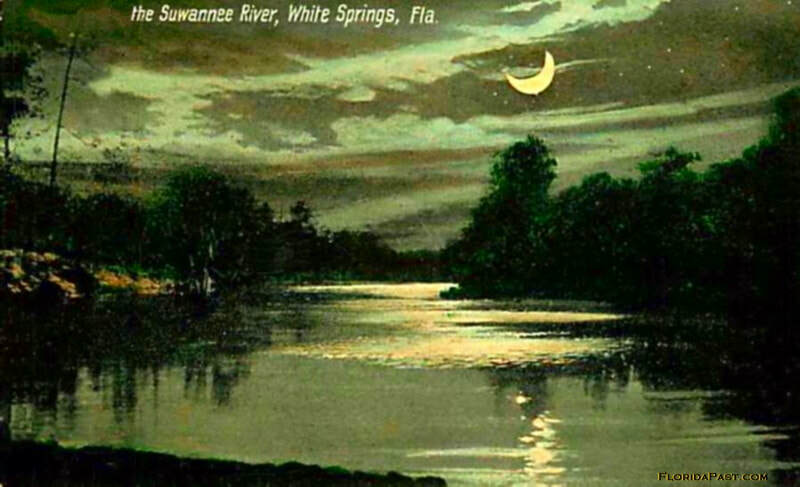 "In 1931 Josiah K. Lilly, the son of Indiana pharmaceutical manufacturer Eli K. Lilly, suggested a memorial to composer Stephen Foster, whose song ‘Old Folks at Home’ made the Suwannee River known all over the world. 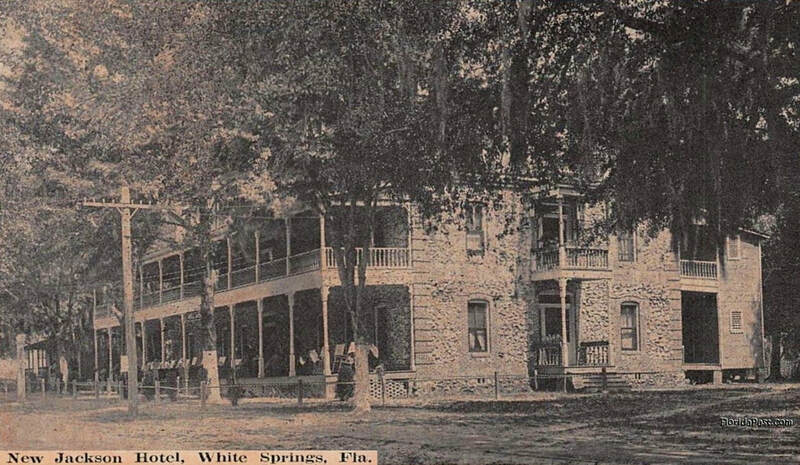 The Florida Federation of Music Clubs adopted his idea and obtained contributions of land in White Springs, Florida. 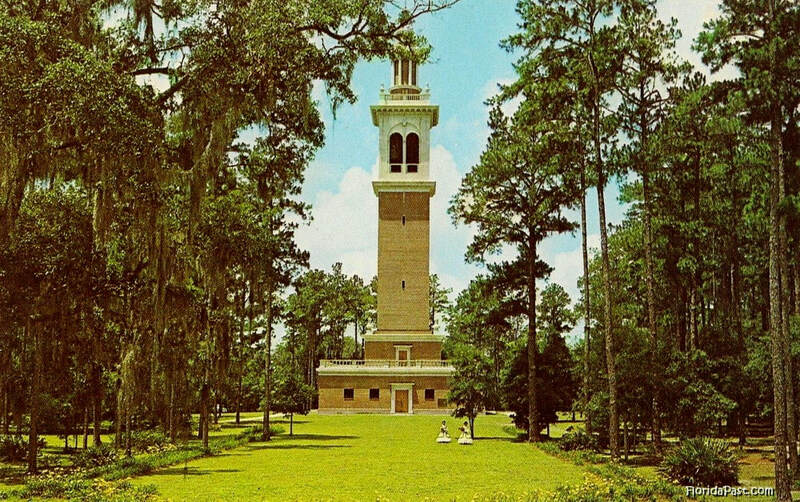 The Stephen Foster Memorial Commission administered the development of the park, which opened in 1950. 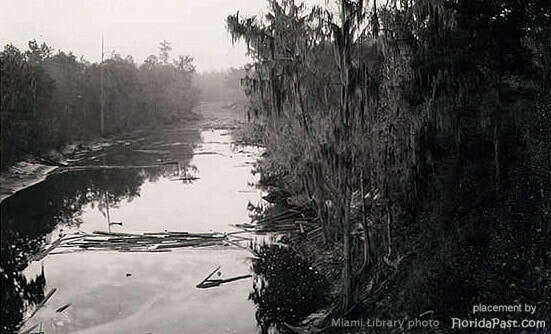 In 1935, ‘Old Folks at Home’ was designated Florida’s official state song. 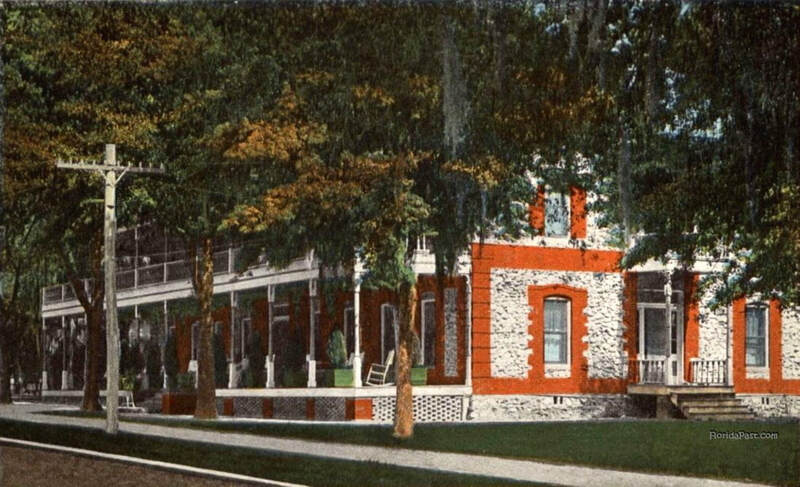 Stephen Collins Foster, born in 1826, composed more than 200 songs during his lifetime." 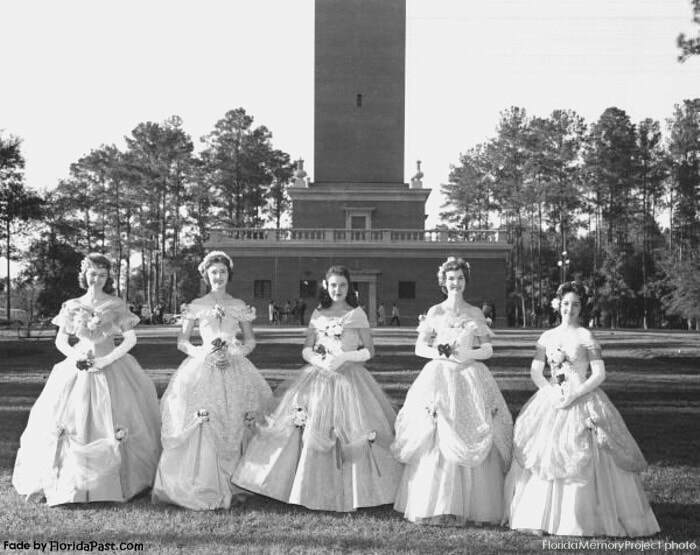 "Left to right, we meet Barbara Rose Higginson, Harriet C. Frazier, Lynne Crusan, Carolyn Anne Reeves and Priscilla L. Salemi." The camera clicked these Smiling Gals, Febuary 1961. A Wonderful share by Lyn Augustine Chilton of Historic X Facebook Community. Click this line to visit the original thread post, where you'll find some history and stories about the Jeanie Ball Participants. ​We found that The Jeanie Ball - aka - Jeanie & Stephen Vocal Auditions and Stephen Foster Day still continues on to this day. As information is available, we'll try our best to share a link here.